Ink, Iron and Class by Gwendolyn Clare – 3/5 stars, audiobook format. Read my review here. 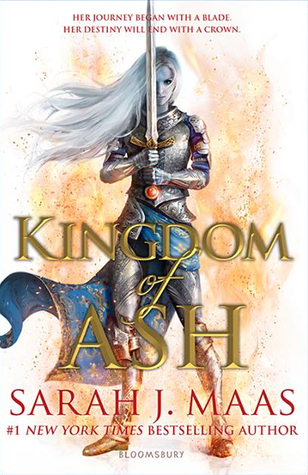 Tower of Dawn by Sarah J. Maas – 4/5stars, buddy read with Laura. Read my review here. 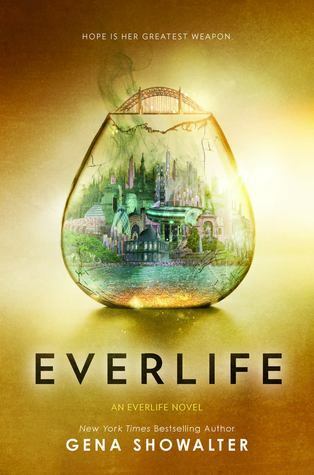 Audiobook: Everlife by Gena Showalter (I am definitely rating this 5 stars). Paperback: Stalking Jack the Ripper by Kerri Maniscalo. 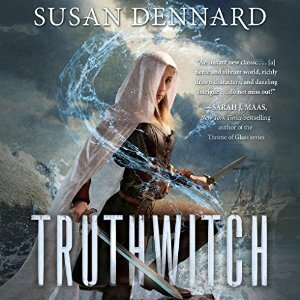 Audiobook: Truthwitch by Susan Dennard – yo this is so bad as an audiobook. I really wanted to like this, but the Lithuanian and German accents are god-awful. 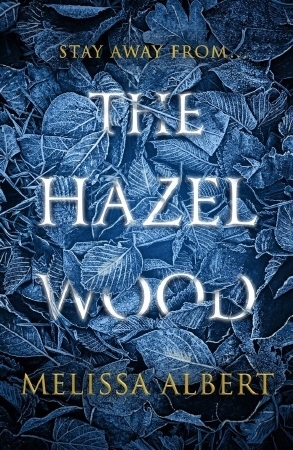 The Hazel Wood by Melissa Albert – FUN FACT: I have reborrowed this consecutively since June. That’s 4 months. It’s About Time I read it. What’s a library loan that you’ve been putting off (maybe it won’t be as long as my track record, but cmon… help me feel less guilty). I hope you like Stalking Jack The Ripper. I just got that book. Have a good week! I really love the Stalking Jack the Ripper series and hope you’re enjoy the first novel!